ADI’s ADALM-PLUTO is the ideal learning tool/module for radio frequency (RF), software defined radio (SDR), and wireless communications. Each ADALM-PLUTO is capable of full duplex transmit and receive capabilities and comes with two GSM antennas, covering 824-894 MHz and 1710-2170 MHz. Each unit comes with one 15 cm SMA cable for RF loopback, and is powered via USB. 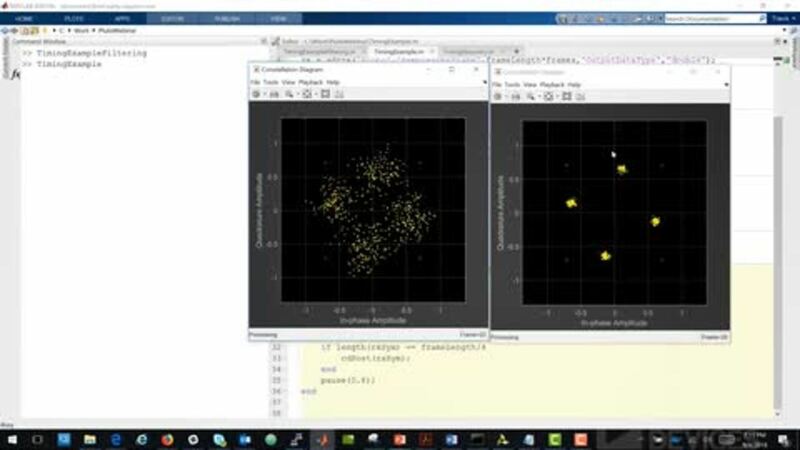 The self-contained RF learning module is supported by MATLAB and Simulink system objects; GNU Radio sink and source blocks, libiio, a library with C, C++, C#, and Python bindings. 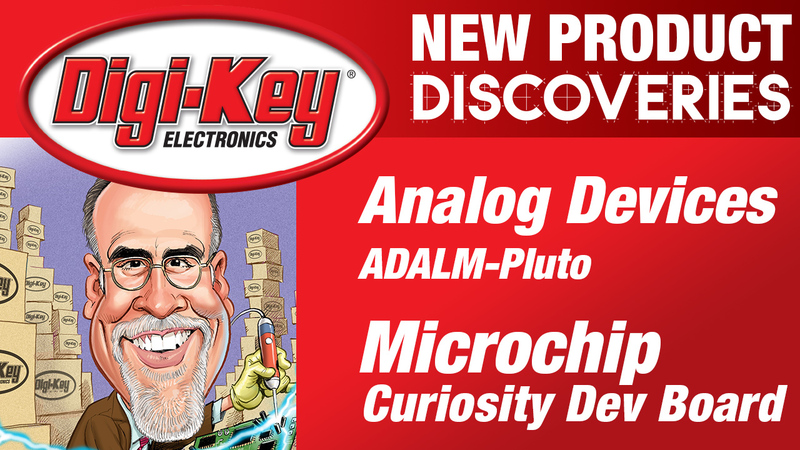 The internal components of ADALM-PLUTO include AD936x RF Agile Transceiver™ and Analog Devices power solutions, Micron DDR3L and QSPI Flash, Xilinx® Zqynq® programmable SoC, and a USB 2.0 PHY. The firmware of the PlutoSDR is open source and comprises technology from Das U-Boot, the Linux Kernel, and Buildroot. The ADALM-PLUTO is the ideal learning tool for students, hobbyists, and educators wanting to explore wireless, SDR, and communications.